Tilbury Port, otherwise known as Port of Tilbury can be found in Essex, on River Thames. It is the biggest port serving London and it is also known for handling most of the paper importation in the United Kingdom. The harbour features various facilities for bulk cargoes, grain and containers and it is also famous for the cars importation. It is incorporated in the Port of London. Nowadays, the port is privatised and it mostly handles cars, bulk cargo, container traffic and timber. Therefore, it is one of the three most important container ports in England, together with Felixstowe and Southampton. One reason why you would like to get a Heathrow to Tilbury Port Transfer is because it handles various cruise liners. 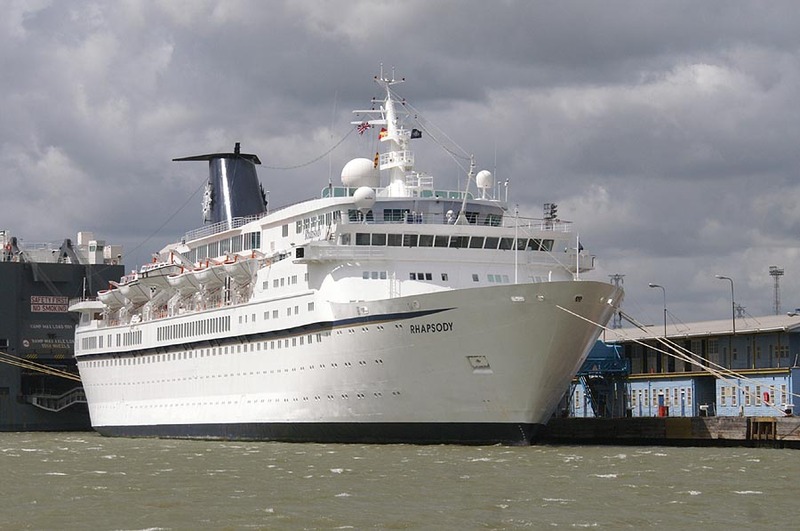 It features a large passenger landing stage and till the late 60s it was the passenger liner terminal for the British Capital. In the past, Tilbury Port was known for being the main emigration point to Australia. At the same time, it also served as an entrance for the immigrants, especially for the West Indians. 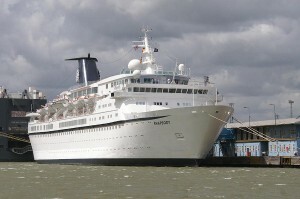 In 1995, the London Cruise Terminal was reopened at the Tilbury Port. 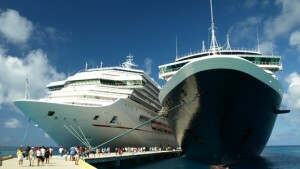 It is served by both small and large cruise ships and it offers cruises to Europe and the United Kingdom. There have been various films that used Tilbury Port as a shooting location. It was featured in Batman Begins and in the movie Indiana Jones and the Last Crusade. Other two productions that filmed at the Tilbury Docks are Brannigan and Alfie. Some of the attractions you can admire in Tilbury Port are the Tilbury Fort, the Coalhouse Fort and the Marco Polo ship. Also, don’t miss the original buildings: Gatehouse, Chapel and Guardhouse and make sure to visit the underground Victorian store. In the summer, you can enjoy a picnic or a fresh beverage at the vintage tables outside the store. If you intend to travel from Heathrow Airport to Tilbury Port, you can explore the options below. Some people love traveling by train, and if you are one of them, then this transport option is ideal for you. However, keep in mind that you will change a couple of trains along the way. Therefore, if you are not the type that travels light, you might reconsider your decision. Your train adventure begins at Heathrow Terminal 1, from where you will be taking the Heathrow Express service and in just 16 minutes you will get to London Paddington Station. From here, you will need a Tube to get you to West Ham Underground Station. This service runs every ten minutes and makes journeys that last 37 minutes. In the end, you will be taking the National Rail service to Tilbury Town on a trip that lasts 31 minutes. Since the train stops at the railway station, you will be forced to take a taxi to one of the cruise terminals. This entire journey will take 1 hour and 34 minutes and it will cost £34. A cheaper, yet not faster option would be the bus transfer. A journey by coach from Heathrow Airport to Tilbury Port is going to take approximately 3 hours, but when you will look at the price, you might be tempted to choose this method. The cost is just £12. The departure point is Heathrow Central Bus Station, from where you will take one of the London Buses (line N9). This will take you to Charing Cross Station, Trafalgar Square. This service is hourly and the duration of the trip is 1 hour and 3 minutes. From Trafalgar Square, you can take another London Bus (line N15) going to Barking. This journey will last almost 1 hour and the service is hourly. Finally, from Barking you must take the National Rail Service to Tilbury Town and then a taxi transfer to Tilbury Port. The final trip will take around 30 minutes. So, you are looking for a more convenient way of travelling from Heathrow Airport to Tilbury Port. In this case, we can make one recommendation: the taxi transfer. This option is beneficial for those looking for comfort. There is no stop on the way unless you want one, so the trip will be a straight one. For this reason, it will last only 1 hour and 53 minutes. Even though a Heathrow to Tilbury Port Taxi might not be that convenient in terms of price, it will most definitely offer you comfort, reliability, safety and in time transfers. What’s even more important is that the driver will wait for you in the terminal you’re landing on. He will have a board or a tablet with your name on it so that you can easily recognize him. He will take you to the car and he will even help you with your luggage. He will drive you directly to Tilbury Port and leave you at the cruise terminal you’re taking the ship from. A Heathrow to Tilbury Port Taxi with 247 Airport Transfer will cost you £98 for a saloon car and £128 for an 8-Seater. – Best value for money Heathrow to Tilbury Port Shuttle.